One of the most comprehensive exhibition and conference facilities in Chiang Mai. Flexible rooms for large and small meetings with independent audiovisual system, and climate control. Celebrate the most special day of your life with a romantic wedding. 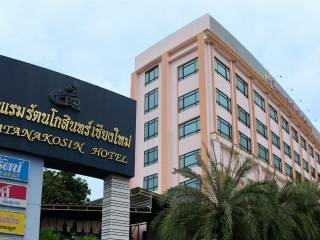 The Chiangmai Ratakosin Hotel has a seating capacity of up to 400 people in theatre style.